Maybe it was because I had booked the 9am appointment and therefore arrived under-caffeinated and bleary eyed, but the trip to the hairdressers resulted in a "play safe". All I could think was "chop the ends" and add "ombre". And that's what happened. In the process I read 5 trashy magazines, drank 2 cappuccinos, bought a Kerastase deep treatment and enjoyed an amazing head massage. All in all a good time and I am happy with the result. The only tricky thing is that I find it impossible to take an accurate photo of the colour. When taking a pic in natural light it comes off all red toned and when sitting in front of my dresser, it comes out a little too light. With that exciting news delivered, it's time to share a recommendation. The Make Up For Ever Aqua Brow is PHENOMENAL. Now before I get going raving about it I know that my brows are....mmm....far from perfect? That's the nice way of saying it. For years eyebrow experts have told me to grow them in and so I really, really try to make that happen. I can happily put the tweezers down and leave them for a few months whilst religiously applying some over-priced sucker serum. But all that happens is the hairs that are there get longer and the lone hair that acts as my "unibrow" marker appears and begs to be plucked. So the squared off edge, thicker base and longer tail that I would like to have naturally has to be drawn in. On the whole I have preferred powder to create this. My cheap KATE palette, purchased in Japan, has a holy grail brown shade that is the perfect match...but it doesn't seem to last all day. Enter the Aqua Brow. This is a cream/gel consistency and completely waterproof. Once this dries its not going to fade or come off - you will need to throw an oil cleanser in your face to even tempt it to budge. This is a major plus and one less thing to worry about during the day - because obviously eyebrows are a major priority when at work. Application is easy - use a tiny dot of product and an angled brush and let it set for 2-3 minutes. That is it. It's then stuck on your face until you opt to remove. I love this so much that several real life friends have also gone out and purchased - and then loved it as much as I do. It's about £16 for the tube - which seems expensive for the size - but as I said, a dot is required for one application and I honestly think the tube would last for at least one year. 1) They sell this in a kit and as an individual product - the kit consists of a little teeny mesh material zipped bag containing a couple of naff, ickle brushes and one full-size Aqua Brow. If you have an angled brush (think a MAC 266) you shouldn't even look at this. It's double the price of the actual product - all for some mesh and el cheapo brushes. Obviously I bought the kit. *Fool*. 2) Think a shade or two lighter - eyebrow colour is CRUCIAL to get right (and according to your tastes). This is very tricky if buying online. I initially got a dark brown colour but it was total Scouse brow and looked too harsh. Pictured both on me in the photos and in the product shot is number 15. This is supposed to be blonde - it comes out as medium brown. If in doubt, go for the lighter shade. 4) You can use a shadow afterwards - sometimes I still put a little KATE powder on top, just to soften the off edge and the plus point of using the Aqua Brow as a base is that is lasts longer and doesn't fade as quickly. So yes, this is absolutely something I would recommend if you want to define your eyebrows with a product that really lasts. Those lucky enough to live near a Sephora can pick it up there - Link! UK peeps can get it from PAM in London - Link! Looking lovely, Laura! Quick hair question: was bleach involved in the ombré processed. I can't seem to find a hairdresser that knows well about ombre here and they're all reluctant to bleach my over-dyed ends... Ta. She used "High Lift" cream which is supposed to be a bleach alternative - or lifting alternative. It's meant to be less damaging and I can definitely feel that but i wouldn't say it's "substantially" better than bleach. I love the ombre, you look lovely as usual! Your looks so nice! I love it! What camera are you using? Hopefully you haven't answered this question else where. Sharpie brows ( now that was funny ). I need to try Aqua Brow! My eyebrows are super thin and I have a forever bald spot on one! No matter how long I try to grow them in, they just don't grow enough! Thank you for the recommendation! I'm looking out for the eyebrow corrector now! I love the hair. For my brows I use the Benefit Instant Brow Pencil and works very well! have you tried it? Your new hair is really lovely. I always nod off if hairdressers give me a long head massage! sooo relaxing! Love the hair, you look beautiful! So pretty! I actually just got ombre done for the very first time today and absolutely love it! The waves in your hair make it look even prettier, I'll definitely have to try to style my hair the same! 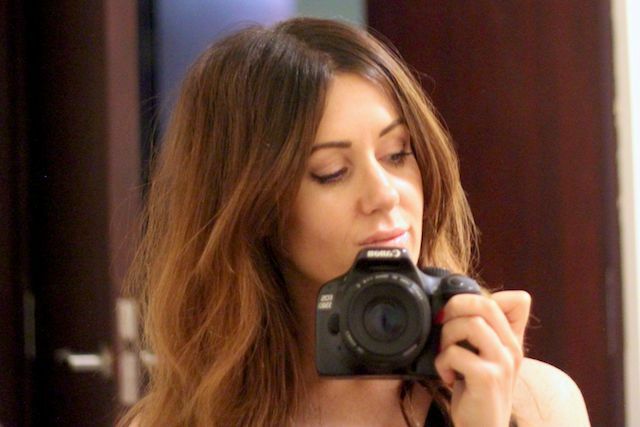 Where in Dubai do you get your hair cut/coloured? Looking for a new place. Thanks! Your hair looks lovely & this brow product sounds like something wonderous! Wow this looks like a great product! I hate not penciling in my eyebrows as they are almost invisible if I don't! Do you think they would stay on for a day at the beach? I love how your hair looks! And I like that product, I think I'm going to give it a try, my eyebrows are far from perfect too. Your hair is gorgeous! I don't mind playing it safe when it comes out looking like that! absolutely LOVE your hair! 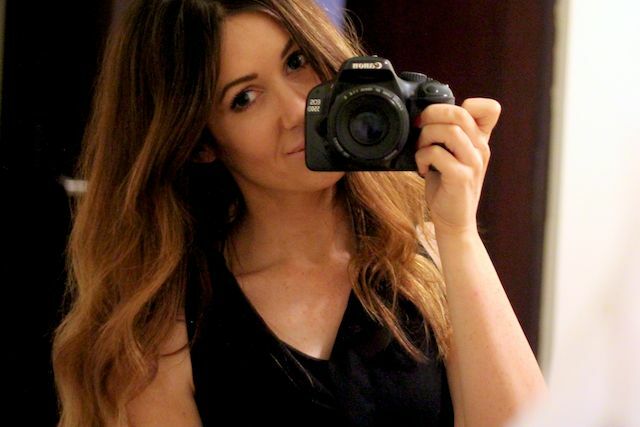 i tried ombre in the past....let's just say that it was NOT a good experience! it looks absolutely amazing-the wave, the color, everything! love! how do you get your hair that style!? Your hair looks beautiful! For my brows I've been using Anastasia brow wiz (medium ash) and I'm loving it! Hair looks lovely! It has gotten SO LONG! Love the post on the eyebrow makeup- I currently use Annabelle eyebrown pencil (the only thing that will almost stick to my eyebrows all day long), but if this is waterproof (I am moving to australia- this will be crucial!) I need to check it out! could you tell us about your expirience with lip injections , what did you use , how long it lasts and if you are still happy that you got them injected . 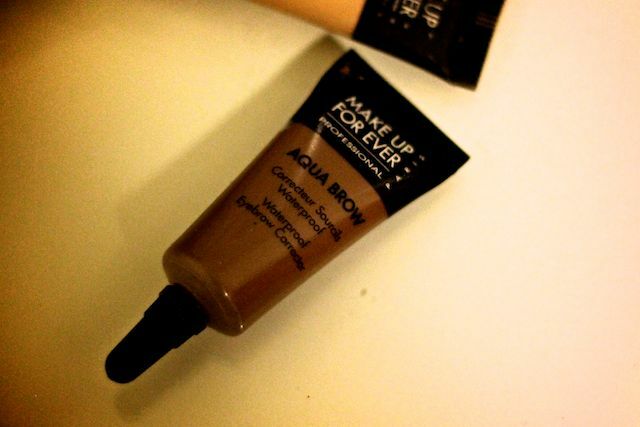 This Aqua Brow sounds like an interesting product. I'd love to try it. Need major help with my brows. I think your brows do have a really good shape that fits you! to ensure that you get the best deal on the designer waterproof jackets. Hi! I was about buying this product, after so many positive reviews! I am just undecided on the color:Which one do you reccomend me? I am NC20-25...yellow undertone, natural ash-blonde (with warm blonde highlights, not platinum though...) thanks a lot! Great post but I have to say I loveeee ur hair! I am still loving the ombre look, your hair turned out beautiful. The MUFE brow gel looks intriguing. I normally use pencil or powder to fill or brush on some colored brow gel. điều kiện để phát triển nơi này a?" giờ là một vũng nước đục không đáng để ngươi liên quan đâu!" an khang, bá nghiệp tảo thành! Tiểu nhân xin cáo lui!" hiện ra rõ rệt nhất. The chimney has baffle filters as well as they are changed after Julie Bracks a fix period of time. The hob has 2 LED lights of 1.5 W each.